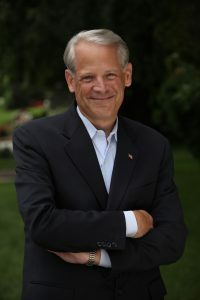 Monday, June 17, 1:30 p.m.
Former US Congressman Steve Israel takes on the gun industry and gun rights extremists in his new novel about the powerful gun industry, a small Long Island town, and Washington politics. Israel represented a Long Island district in Congress for almost 16 years, retiring in January 2017. He helped write anti-gun violence legislation, but finally left Congress in frustration, realizing that the current Congress would not pass gun control laws. As a member of the House Democratic leadership, Israel has a singular behind-the-scenes understanding of how Washington works. For registration and information: Email [email protected] or call (718) 268-5011 ext. 151.